Where would you like to live? Beautiful Lake Front home in gated, Golf Course community of Winston Trails! Get to know the market! 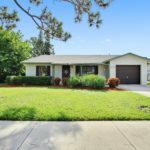 Find out your Lake Worth home value NOW! 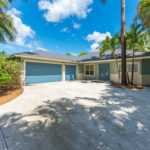 Keller Williams Realty-Tricoli Team Real Estate shared a link. best decision I ever made."